Coogan and Reilly easily shine as classic comedians "Stan & Ollie." With much fanfare, the 91st Academy Award nominations were announced on Tuesday, but the fine and fuzzy "Stan & Ollie" was nowhere to be found. Not that anyone expected it to be, mind you. 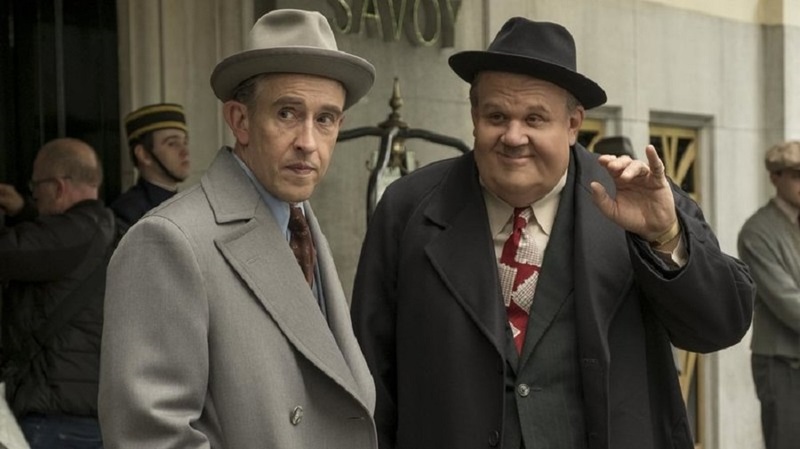 However, versatile Brit Steve Coogan already has nabbed a BAFTA nod for his spot-on performance as Stan Laurel, and his equally all-purpose partner, John C. Reilly, was both a Critics' Choice and Golden Globe "best actor in a comedy" contender for portraying Oliver Hardy. The visual trickery begins early with a lengthy but rather mesmerizing tracking shot of Laurel and Hardy talking and walking their way through a studio lot, circa 1937. 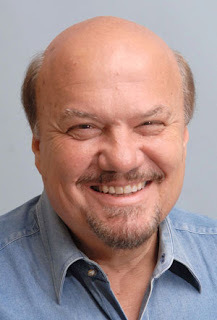 Their conversation centers around business dealings with legendary, cheapskate producer Hal Roach (of "Little Rascals" fame, among many other things). Simply put, Laurel wants more money and gets into a verbal spat with Roach (Danny Huston), while Hardy, who's still under contract, plays the kindly peacemaker. The smartly revealing opening bit finishes marvelously with the skillful pair simply stepping on stage and, as cowboy images roll behind them, effortlessly and gracefuly go into their memorably silly dance routine from "Way Out West." You'll swear you're watching the real thing and, when director Jon S. Baird quickly jumps ahead about 15 years for the genuine gist of his story, neither Coogan, nor Reilly will say or do anything to make you think otherwise. By then, of course, the funny boys are at the end of their careers and hoping for one last signature film by kicking off a stage tour in Laurel's native England. What happens to that plan comes with an assortment of amusing routines, perhaps a little heartbreak, and introductions to Mrs. Hardy (Shirley Henderson) and Mrs. Laurel (Nina Arienda), a couple of dandy doozies in their own right. FYI: this wonderfully tender little gem is written by Jeff Pope who, with the talented Coogan, co-penned 2013's "Philomena," another affecting film that actually received four Oscar nominations, including one for Best Picture.